Death, honestly, no one really wants to talk about it and certainly no one really knows how to approach the subject, let alone the moment when a loved one dies. 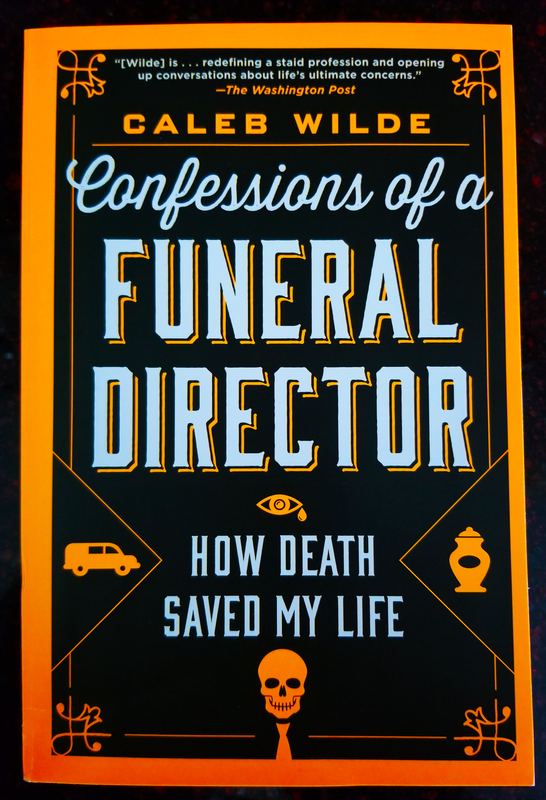 Author Caleb Wilde in Confessions of a Funeral Director touches upon his experiences as a generational funeral director. He leads us into his side of death, as a compassionate human being, as a neighbor and as a funeral director. Although people die daily, it only affects us family by family. The way in which we react has it differences and its commonalities, one of which is indeed grief. Yet what does that look like, feel like and how do we act and react. Author Wilde is very caring and honest in how he writes about his profession and the deceased and their families. 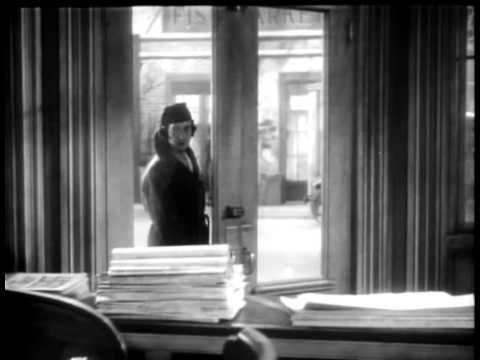 He is from a small town which leads to the knowledge of the townspeople and their relationships and the gossip that is ever-present in small towns. He walks us through those moments in time that his profession comes into play whilst the grieving of they who are left behind in the living world must come to terms with their loved one’s passing and the memories and the regrets that overtake emotions. Eventually, we all must face a loved one dying, and coming to terms with those emotions of that left unsaid and the future without our loved ones within our lives. It is unfamiliar territory for the layman, yet author Wilde includes us within his life where he deals with death daily and sometimes multiple deaths daily. Part of his responsibility is to pick up the deceased from the coroner’s or the hospital, an aspect of death to which we are not privy, but know exists. He lends a soft reality as he shares his moments both in action and in emotion; after all, he is a funeral director as his job, but he is also human with a life and a family. In Confessions of a Funeral Director, he shares with us growing up in a multi-generation funeral business and how it made him sensitive to the shortness of life. He never had that carefree feeling of invincible youth as the cloud of mortality was thickly around him. He shares with us that death and dying isn’t tamable, but his goal is to reduce the fear of it. He shares with us that death and dying, even with medical science may stave it off, but it truly is still wild. And for they who are left behind, in the world of the living, lives change, living becomes altered and love trumps control. As the reviewer, I can attest to the fact, that after reading Confessions of a Funeral Director, most of the mystery has been solved. The unknown of what happens to one’s body immediately after death is no longer unknown. The process of the acceptance of the death seems to be more human, as he shares with us the many deaths with which he has had a personal connection. His mere sharing of his profession and his compassionate attitude allows the reader to gain strength from his calm and keen understanding of emotions and grieving and loss. I guarantee, you will not be so fearful of what death looks like, the form it takes, or the grief and process loss and burial. The author has a firm, calm, heartfelt compassion which serves to remind us that death, although inevitable, does lend to love and understanding and the appreciation of life. It’s a quick read, and the calming effect regarding the topic of death makes the read all that much more important.